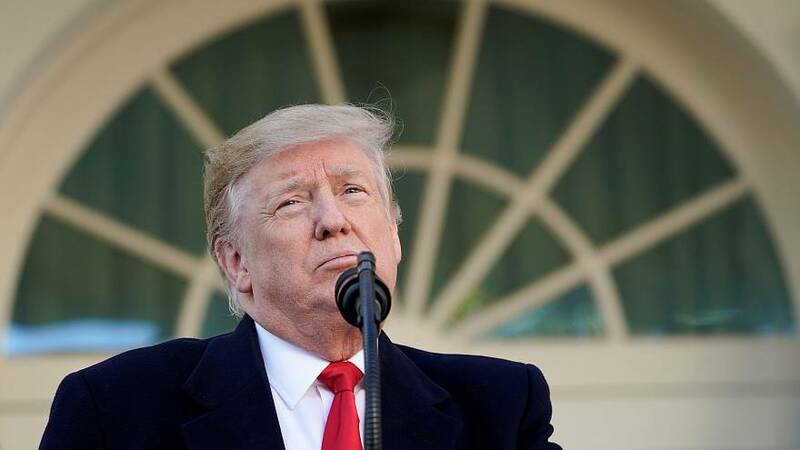 Federal workers were asked to go back to work after US President Donald Trump signed a bill that temporarily reopened the federal government for three weeks. But the US President warned his battle with the Democrat-led house of representatives is not over and said the government would shut down again if "we don't get a fair deal from Congress." "We really have no choice but to build a powerful wall or steel barrier. If we don't get a fair deal from Congress, the government will either shut down on February 15th again or I will use the powers afforded to me under the laws and the Constitution of the United States to address this emergency,” he said. About 800,000 Federal workers had either been laid off or required to work without pay during the 35-day funding freeze. Many had turned to welfare services, food banks or sought alternative employment.